Tired of that old floor? 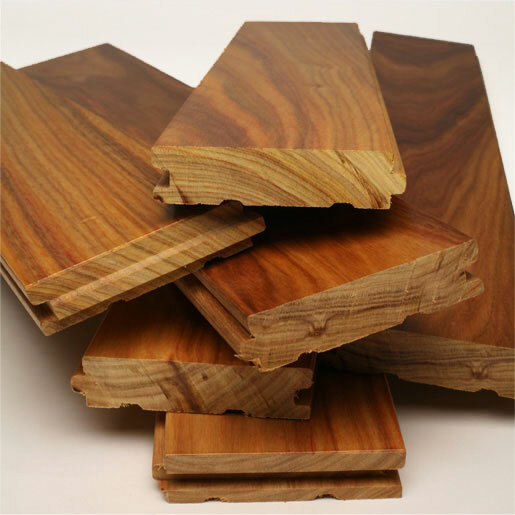 We have a very wide selection of flooring options and can handle floor refinishing, installation, repairs. 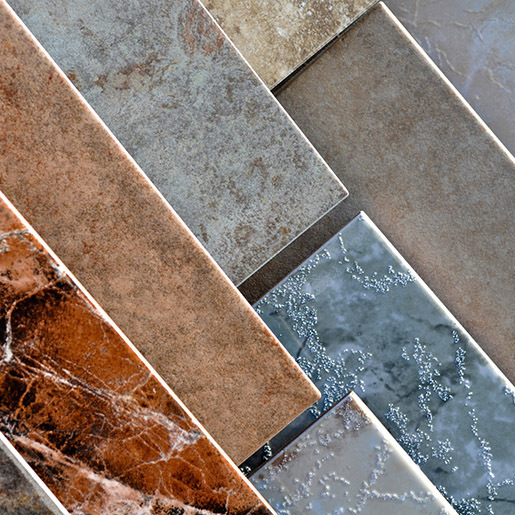 For nearly 20 years we’ve been providing homeowners, builders, designers and architects with the very best flooring products available. Browse our gallery for inspiration. 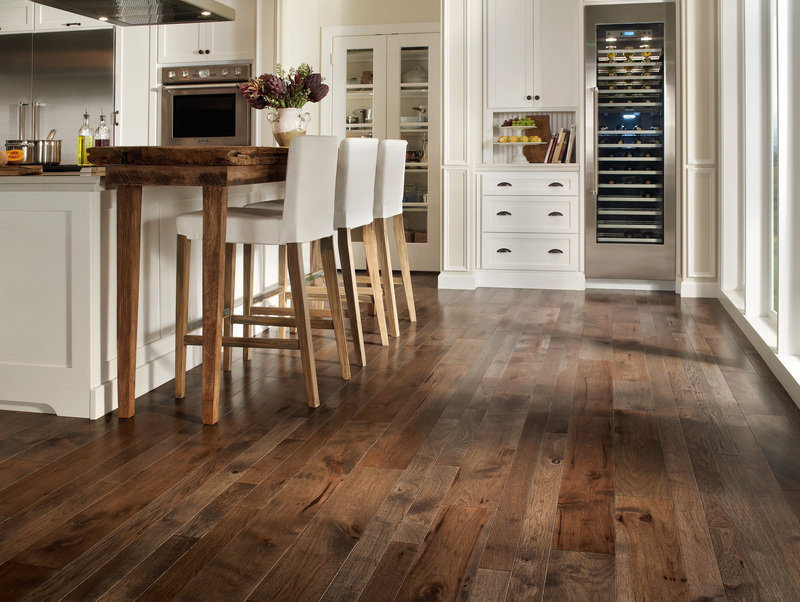 Bring your old floor back to life…and be amazed by the results!! Allow us to sand your existing floor to remove years of wear and tear. We finish all our floors with 3 coats of water base non-toxic finish which dries in hour. 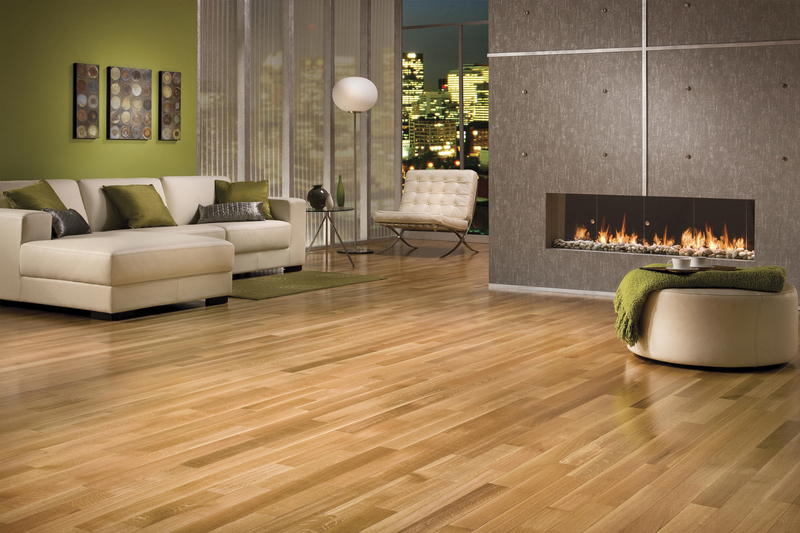 New York Wood flooring will move and protect all furniture and fully clean upon completion. Tired of that old floor? 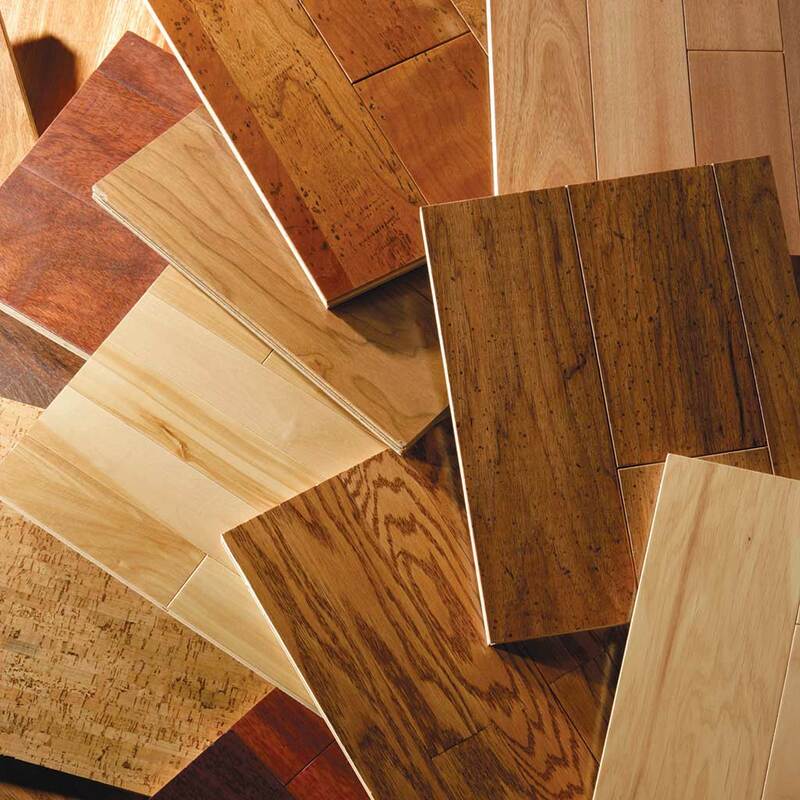 Come to our showroom and choose from a countless selection of pre-finished and un-finished flooring. 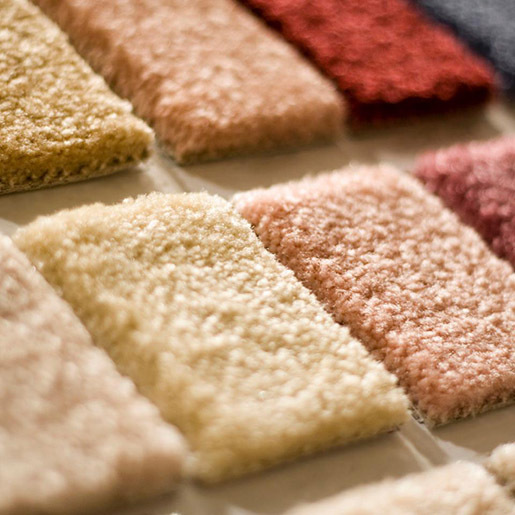 Clemmons Carpet will remove and dispose of your existing floor and install a new one in no time at all. Broken planks? Unsightly holes? Clemmons Carpet can remove 1 or more planks in existing flooring for a seamless repair.